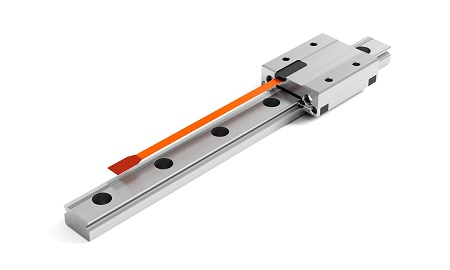 MINISCALE PLUS is based on the proven miniature guideway MINIRAIL. This extraordinary innovation combines movement with measuring in a highly integrated design. 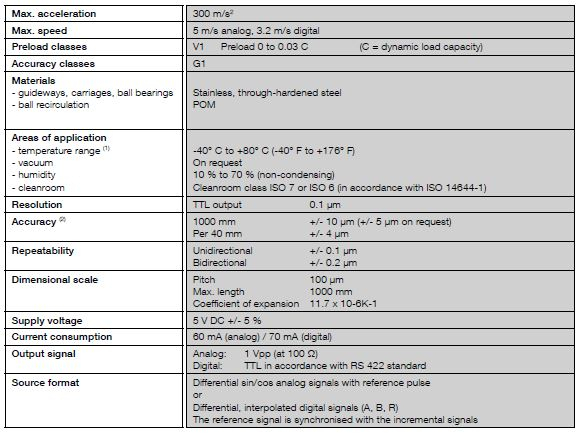 Consequently, the guidance-technical specifications of MINISCALE PLUS also comply with MINIRAIL. The "all-in-one" Miniscale Plus is a miniature guideway with an integrated measuring system. The Miniscale, which is based on the already popular Minirail, is suitable for many applications including microscope tables, biotechnology applications and semiconductor equipment. It has a resolution of 0.1 μm and allows for measuring lengths of up to 1000 mm. Its optical measuring system is extremely small, thereby facilitating particularly compact and light designs.